TEMSCO Helicopters, one of the largest helicopter tour and commercial aviation companies in Alaska, uses multiple Remote Viewers placed at strategic remote locations. “Our Remote Viewers are important decision-making tools our base managers and lead pilots use in deciding if we’re going to launch an aircraft or not,” said Joel Kain, TEMSCO’s Director of Safety. 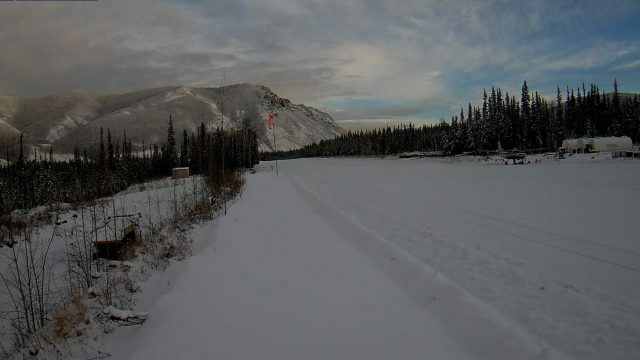 Remote Viewer’s ability to provide up-to-date photos of remote destinations improves TEMSCO “operational control.” Kain explained, “Yesterday’s pictures don’t mean anything to us.” When flying in what can be extremely hazardous weather conditions in Alaska, the team at TEMSCO likes to have current data. Having the latest visual information on weather conditions allows base managers and lead pilots to cancel flights before they take off if Remote Viewer’s photos indicate adverse weather conditions. This saves time, fuel, and mechanical costs; but more importantly, it reduces the risk of putting their crews and tour guests in extreme or deteriorating weather conditions. The flexibility of Remote Viewer and its customizable solutions have allowed TEMSCO to set up a website that pilots and base managers can access to see conditions in a particular area—any time. This timely information means TEMSCO can “see around the corner” and divert contract, charter, or tour group flights to the best viewing areas. When it counts most, TEMSCO counts on Nupoint’s Remote Viewer system. Obtaining reliable, high quality, real-time environmental data in BC’s harsh climate is a challenge for BC Hydro’s reservoir operations planners, hydrologic modelers and forecasters, weather forecasters, data managers, and hydrometeorologic field technicians who all rely on this data to safely and effectively perform their jobs. 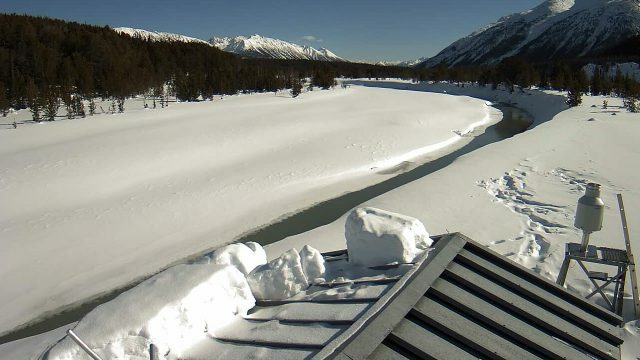 We fund and operate a network of over 230 remote climate, snow, and hydrometric stations to support these critical roles, with the majority of those stations contributing data to both federal and provincial monitoring networks. 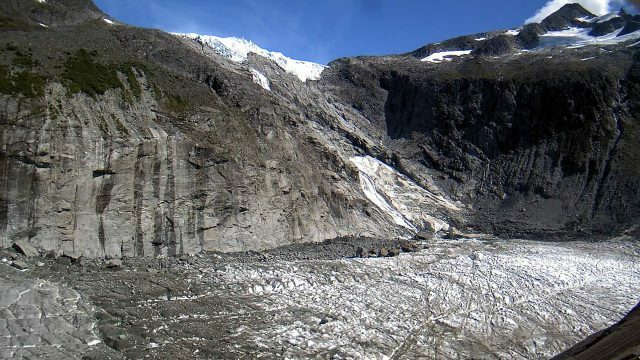 While collecting hydroclimatic data in BC’s harsh climate we often encounter a number of problems that can hamper the quality and reliability of the data collected. For example, snow caps can form on the orifice of precipitation gauges, river ice can affect water levels, and transmission antennae can break off due to heavy snow load causing data transmission to stop. Experienced data managers can diagnose many of the data issues using the transmitted data and metadata, but some uncertainty often remains. 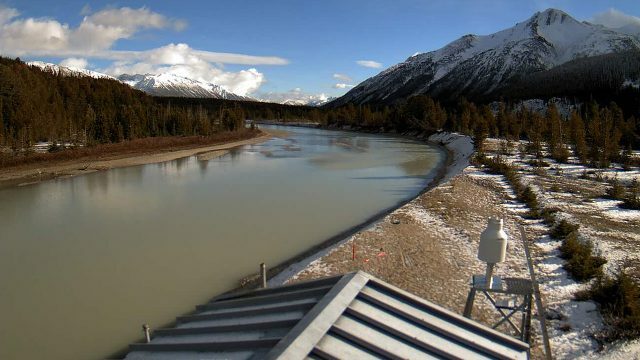 To gain a better understanding of the performance of the instrumentation deployed in the field, BC Hydro has field-tested Nupoint System’s Remote Viewer satellite cameras to obtain real-time images of its monitoring sites and essentially ‘monitor the monitoring equipment’. Under normal circumstances, the images are sent from remote locations to the office once a day in the morning. The images serve a number of additional purposes: hydrologists monitor the elevation of the snow line; meteorologists watch the weather; helicopter pilots use the weather information to plan their work in remote and mountainous areas of the province, and avalanche professionals use evidence of recent activity for preparing avalanche travel advisories. The introduction of the Remote Viewer to our remote monitoring program has been a great success, meeting our image quality expectations along with very reliable data transmission and low power consumption. We plan to revise our camera mounting locations and methods during the warmer summer months to further enhance the system functionality and effectiveness and look forward to deploying more systems in the fall. 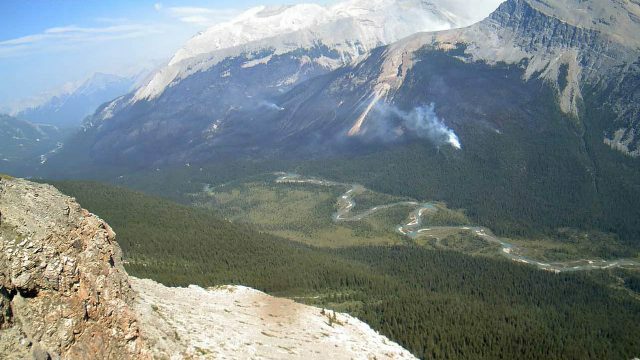 As an eighteen year veteran of Parks Canada and BC Wildfire Service, professional forester, Andy Low, knows more than a few things about wildfire prevention and suppression. Now as a partner with the Frontline Operations Group, he is highly sought after for his expertise and operational know-how. During his time at BC Wildfire, Low dealt, “pretty much exclusively with wildfire operations and preparedness,” he told us during a recent telephone interview. Since moving to the private sector his consulting practice has expanded into wildfire hazard assessment and mitigation, as well as community wildfire protection planning. 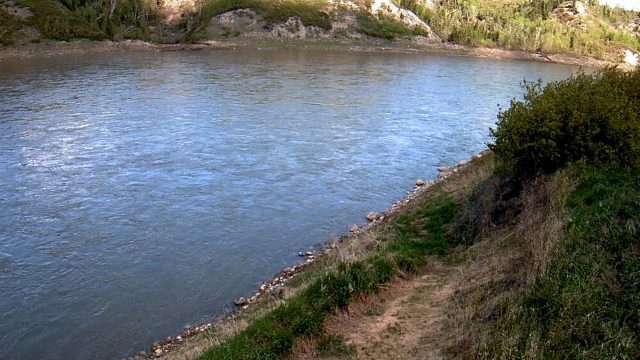 During his last two years of government service, Low headed an operational research and development program at the provincial level and made the decision to test out Nupoint’s Remote Viewer satellite system. This was part of the department’s effort to reduce costs and increase situational awareness when monitoring modified response fires. 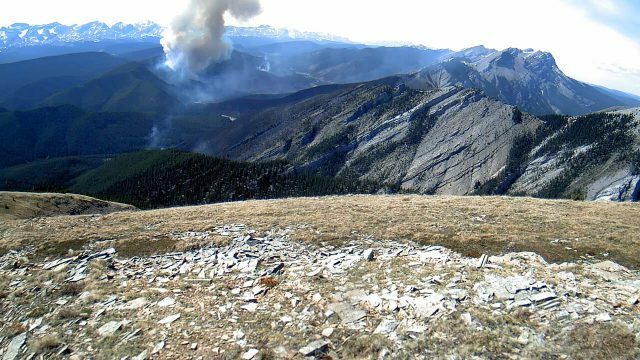 His rationale was that with modified response fires—wildfires that are usually in remote locations and are allowed to burn for ecological reasons—the Remote Viewer system might be beneficial in mitigating aircraft and costs associated with monitoring the fire’s activity. Low discovered that by having Remote Viewer systems in place, the BC Wildfire Service could allocate resources more efficiently by not tying up aircraft and personnel on monitoring missions, making them available for higher priority wildfire responses.